FEMME BOUDOIR ALBUM - Dekora Album Co. Simple sophisticated elegance. 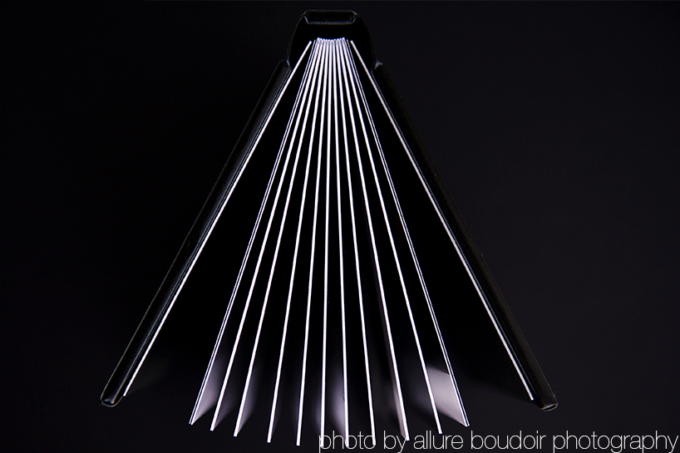 The femme boudoir album line is a simple but classy series for boudoir and glamour photographers. Featuring a selection of covers and lustre paper to keep it’s focus on the images and less on the cover options.